Slipstream Coaching is a business coaching service for accounting, financial planning and multidisciplinary firms. 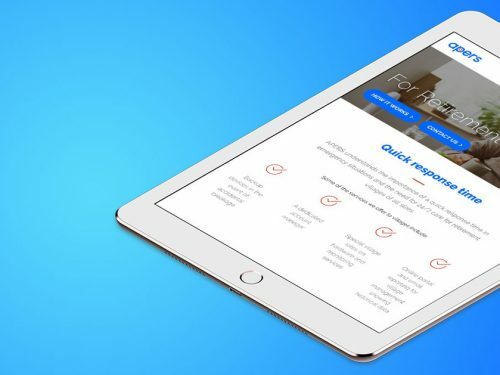 They needed a fresh website to match their world-class service and which doubled as a marketing tool to generate leads. 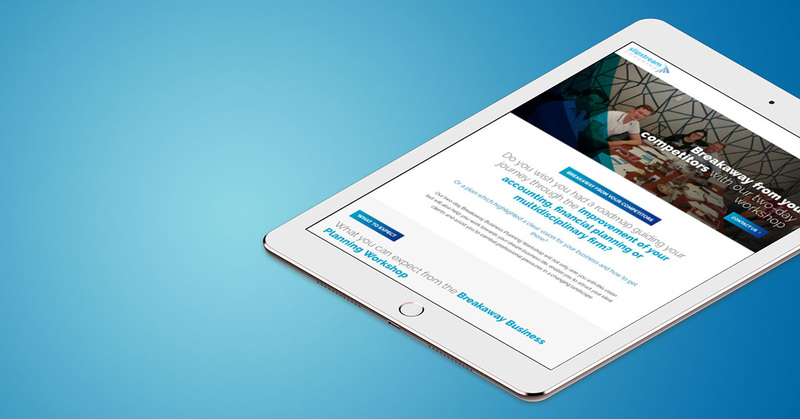 To achieve its purpose as a marketing tool, the design of the Slipstream Coaching website needed to be driven by three principles- simple design, brand recognition and informative content. 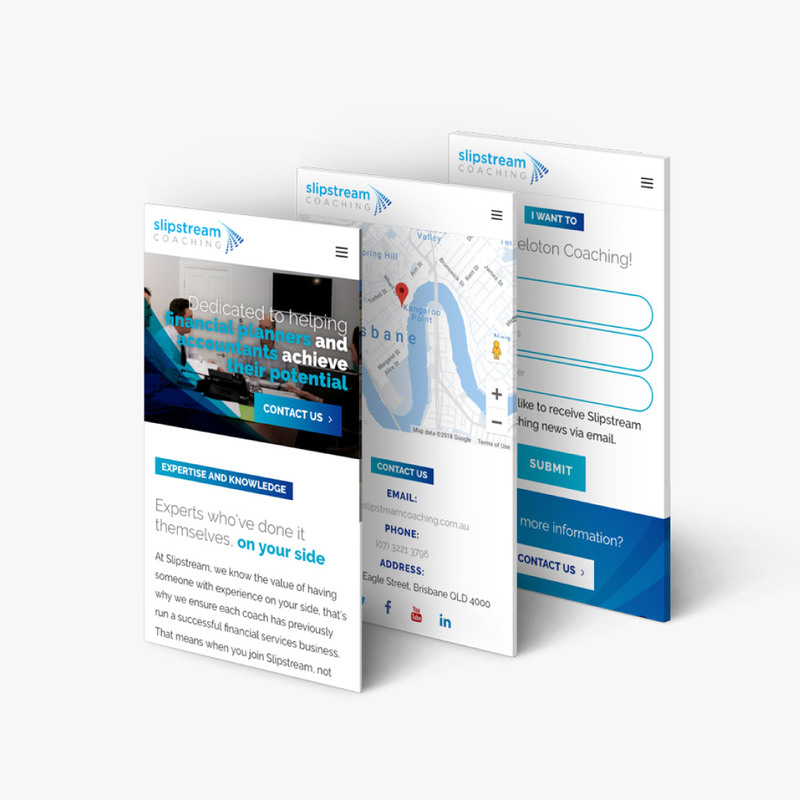 With a clear goal, our talented website designers were able to take inspiration from the Slipstream Coaching logo and incorporate blue gradients throughout the website. 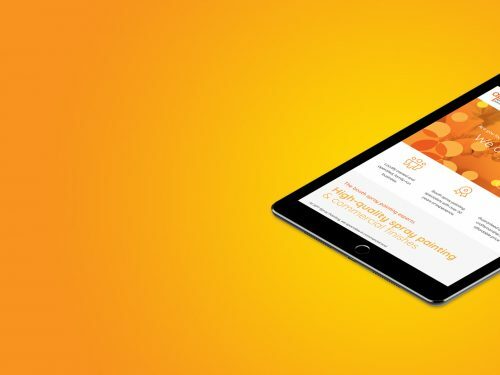 A bright, user-friendly design allowed visitors to find relevant information and navigate throughout the site quickly. The final touch of the Slipstream Coaching website design were original photos used throughout to champion their clients. 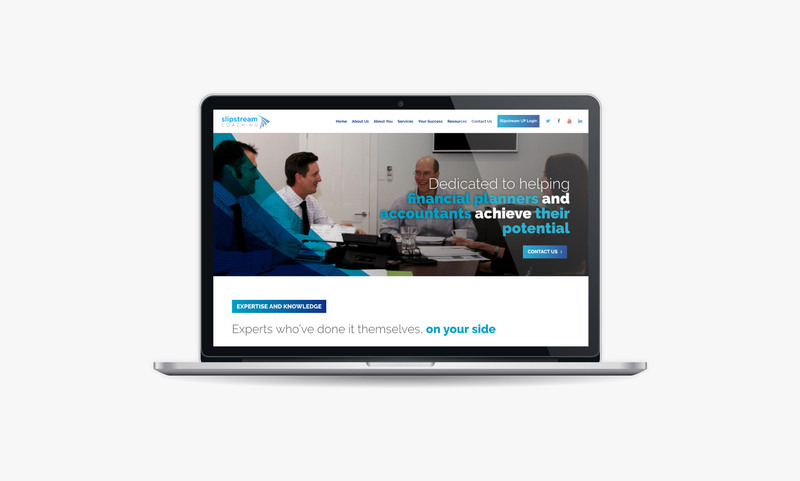 Our copywriters reworked existing Slipstream Coaching website content to allow the true passion of the Slipstream Coaching team to shine through. 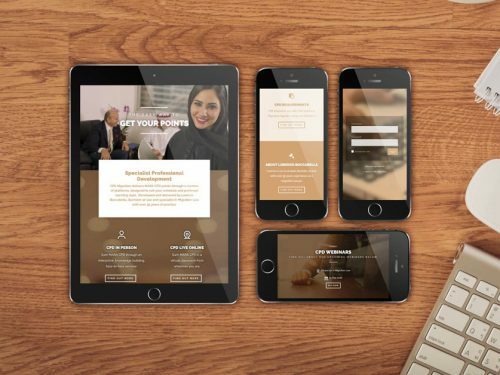 This not only portrayed the company story but also demonstrated their dedication to clients, building trust with website visitors.